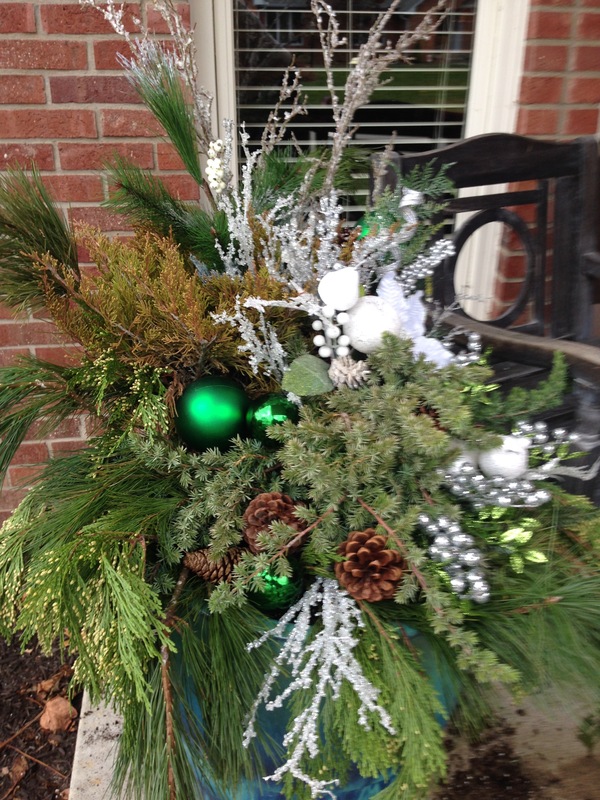 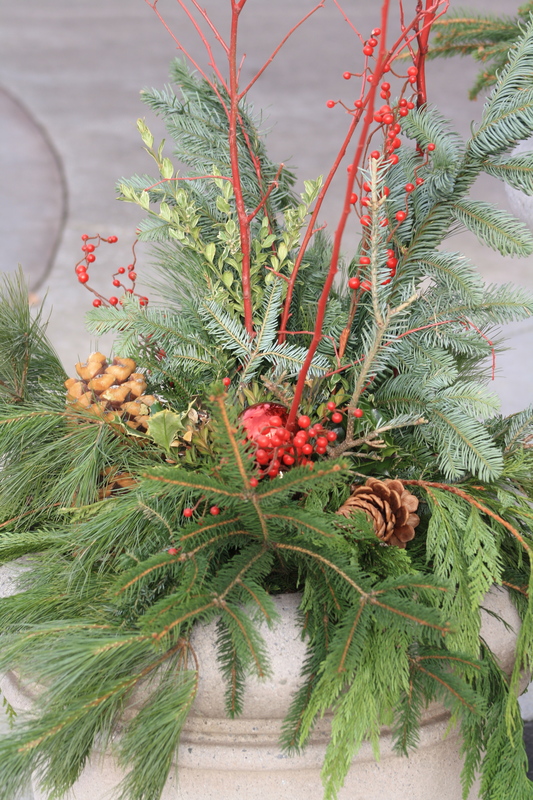 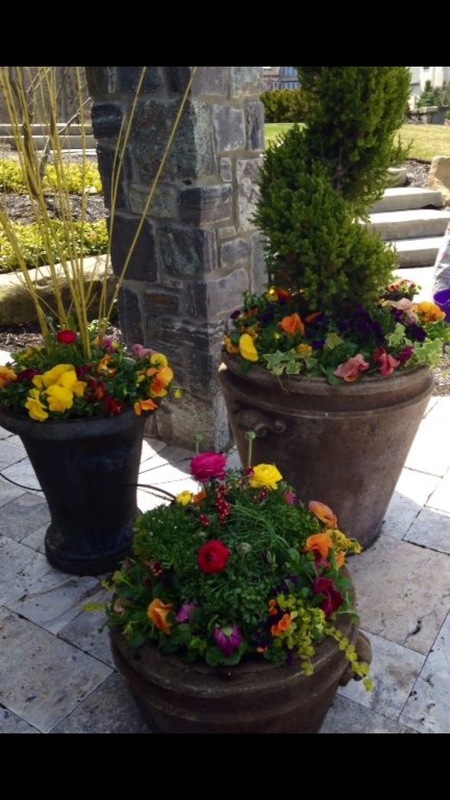 Planters are an ideal way to add decoration and color throughout every season. 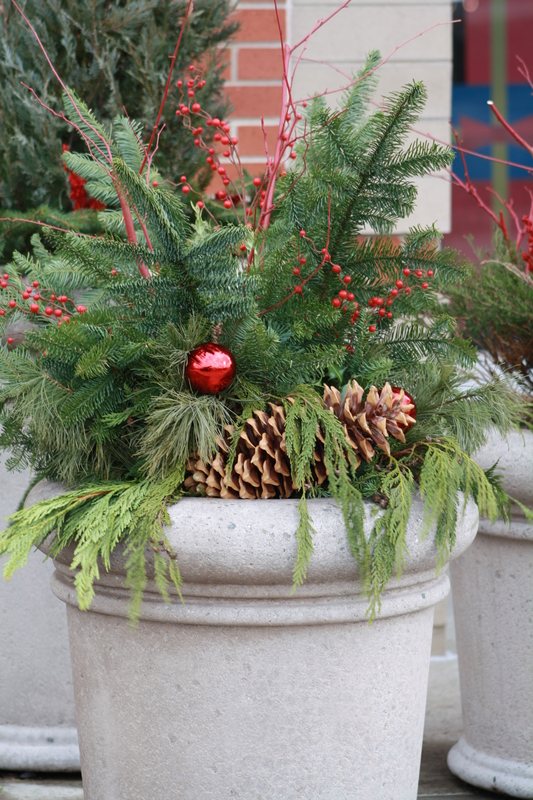 All Seasons manages and maintains planters year round for many clients, both residential and commercial. 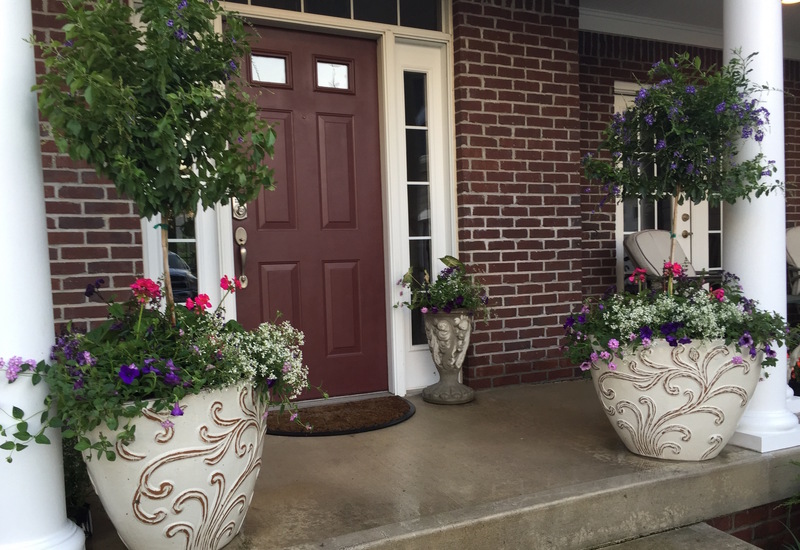 Keeping your planters filled and looking good spring, summer, fall and winter is just another expert design service All Seasons provides. 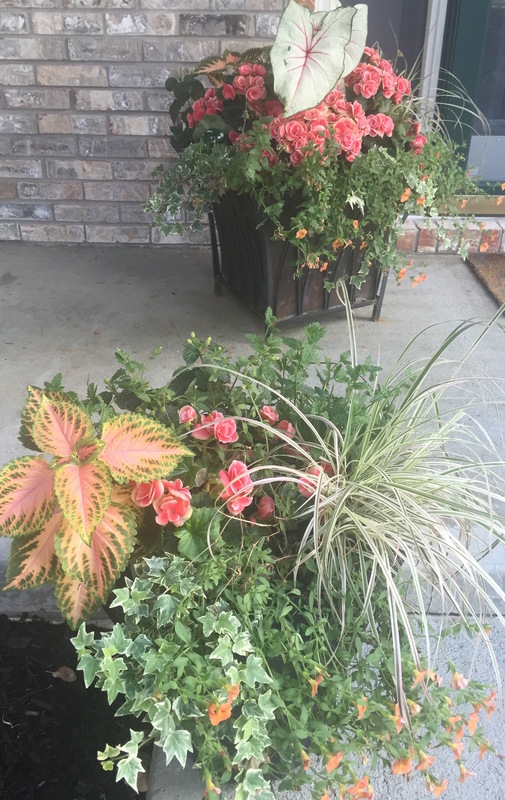 All Seasons can cater to any color combinations you desire or make suggestions to complement your current landscape plan, house coloring, existing signage and container structure. 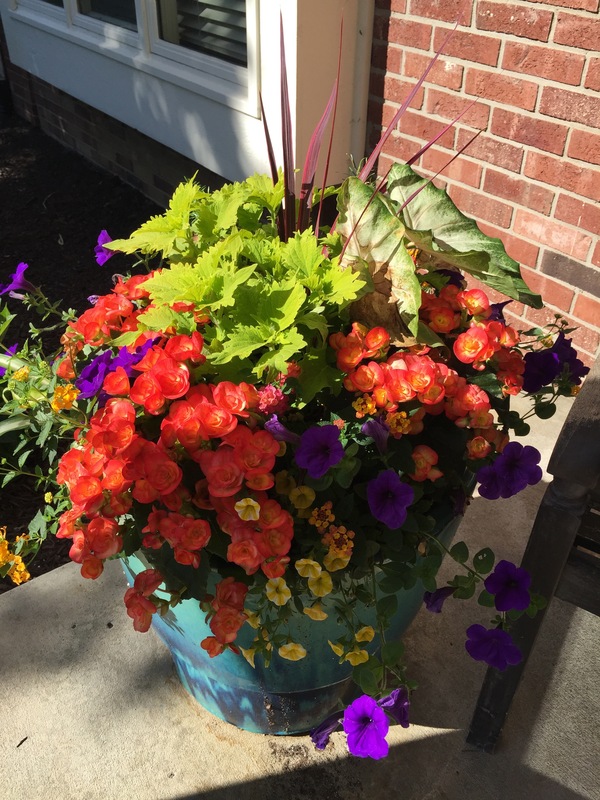 Because planter material changes with the seasons, they are a perfect way to try out uncommon and bright new color combinations. 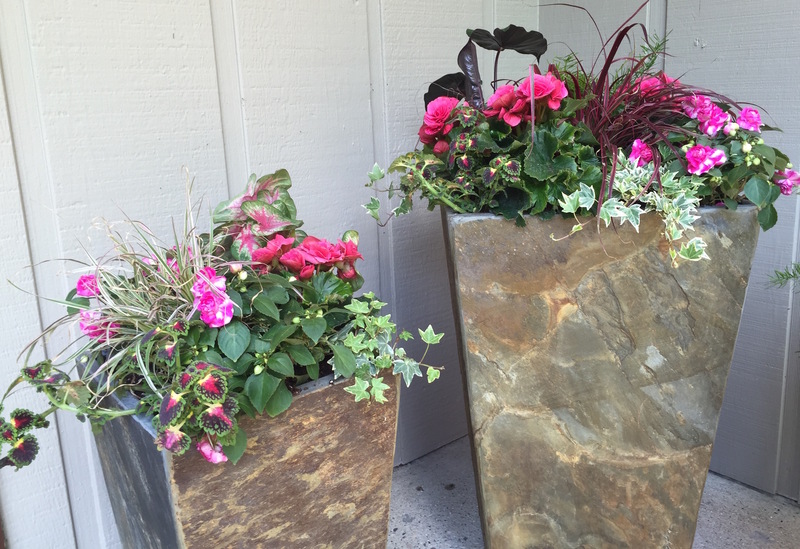 Plant choice is critical when planning a design for outdoor planters. 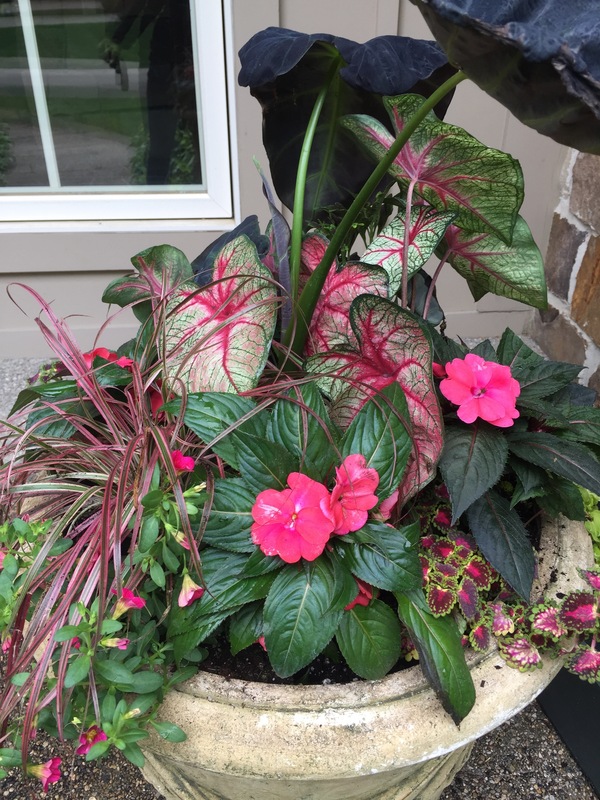 All Seasons has the experience to know what plants provide the best appearance together. 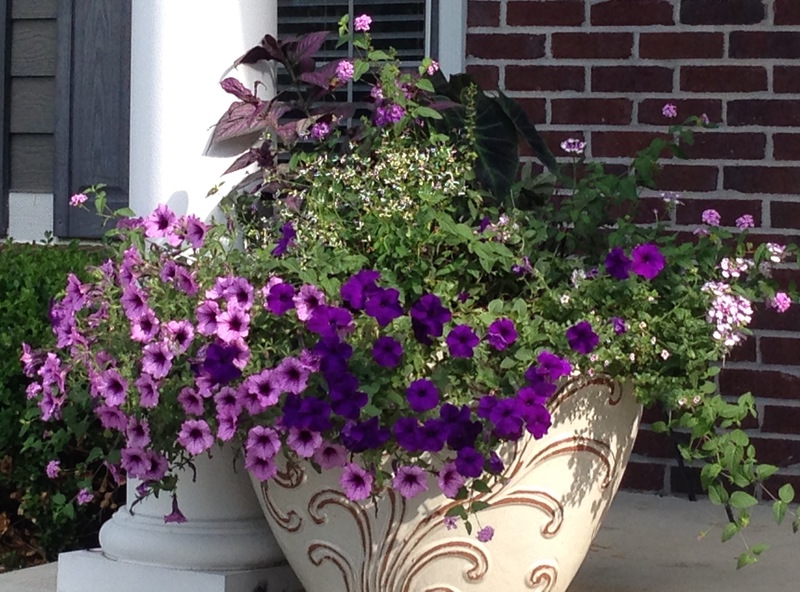 We take height, texture and leaf size into consideration as well as container plants for shade or sun locations. 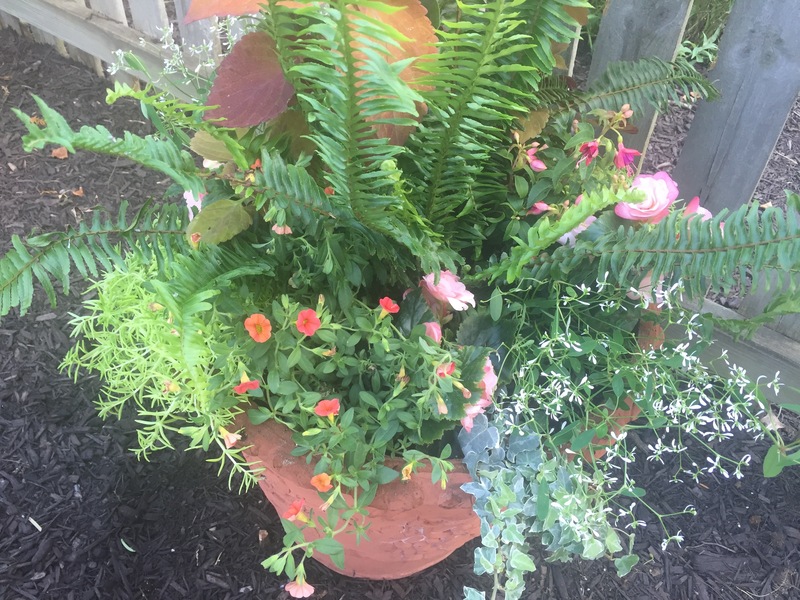 We choose plants and flowers that also work well together in close proximity and are not too invasive to the planter area. 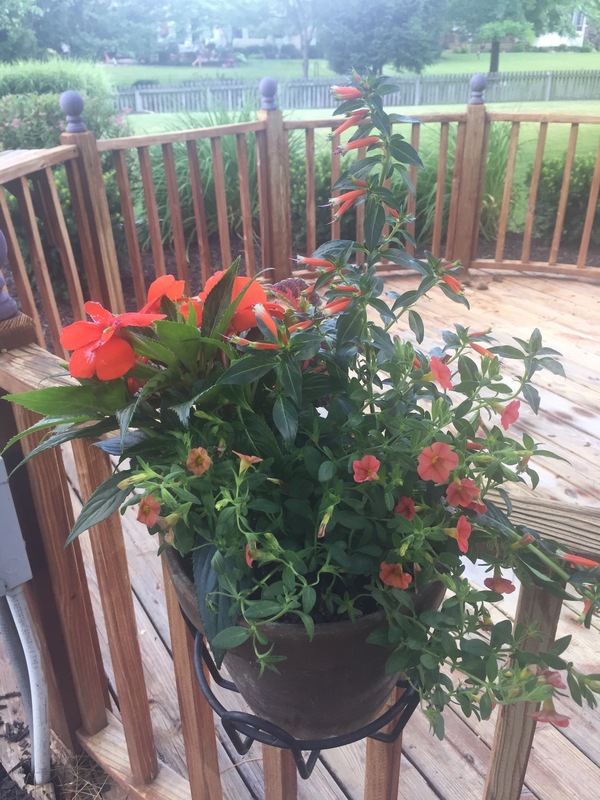 When considering plant selections, All Seasons can also provide plant material that is safe for your sometimes nosey pets. 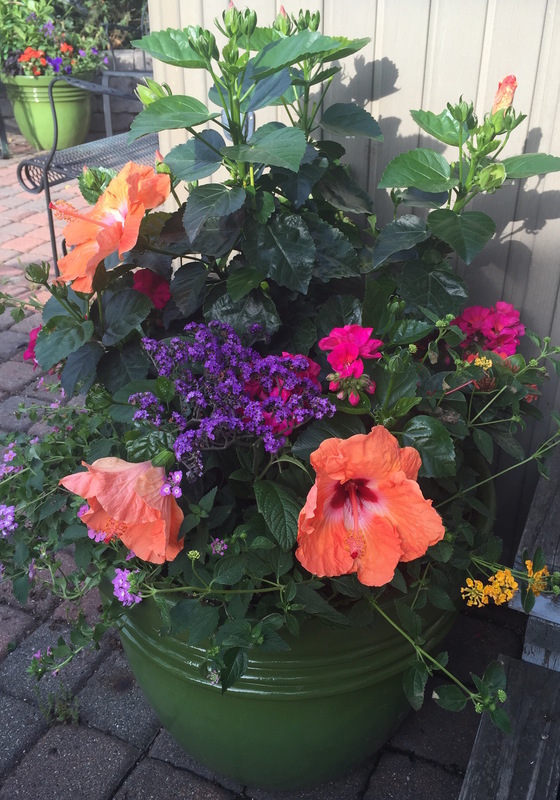 All Seasons can also make plant material suggestions regarding deterrent options for homeowners that have pesky animal intruders. 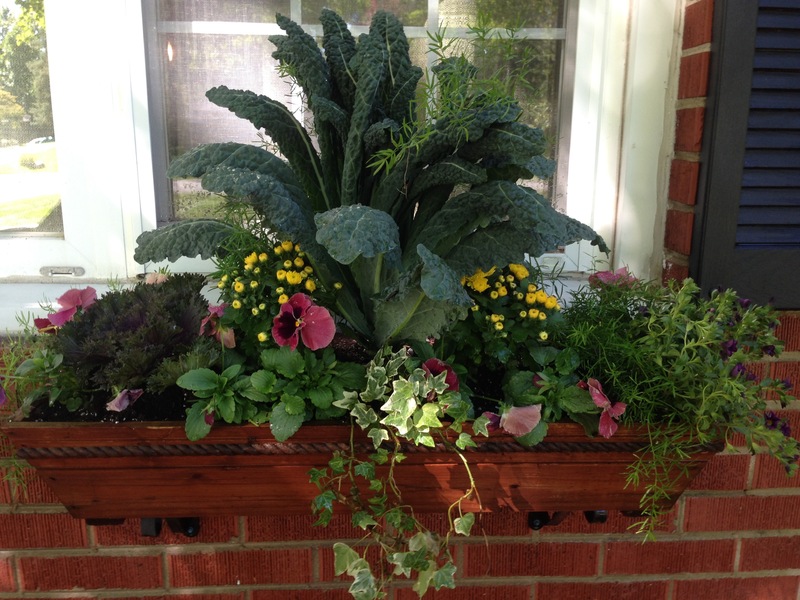 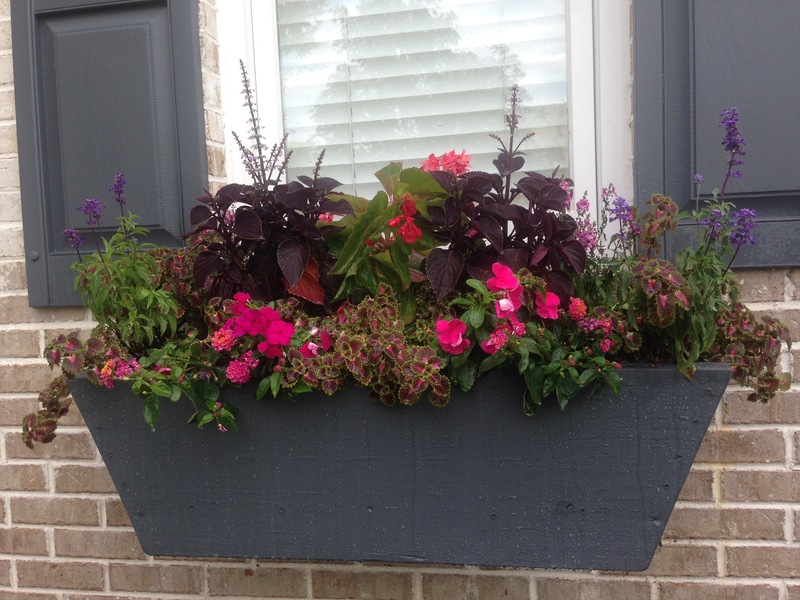 If you have a window box, planter or pot, All Seasons has the experience to know what plants and soil layering will work best based on the size, location and material of your planter. 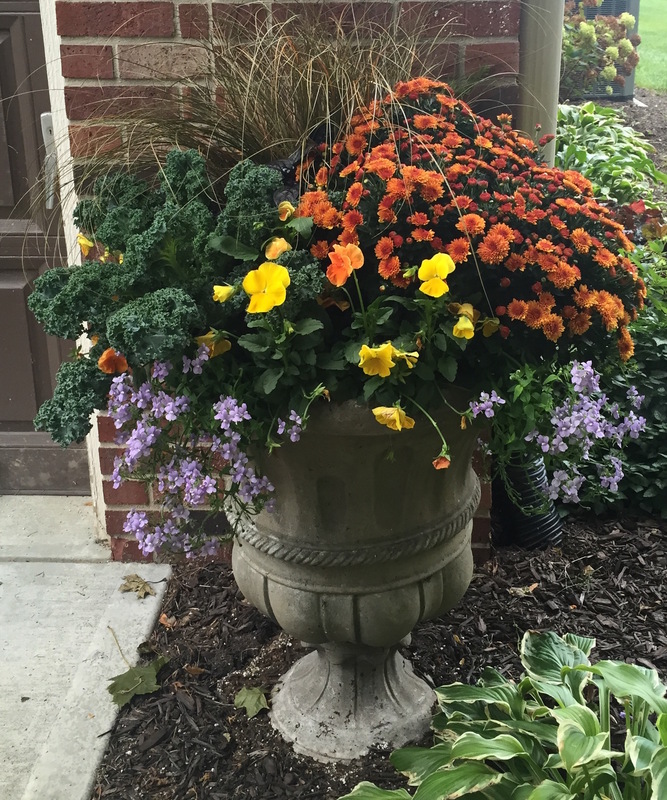 Timing is everything, plant material is sensitive to local temperatures throughout the changing seasons. 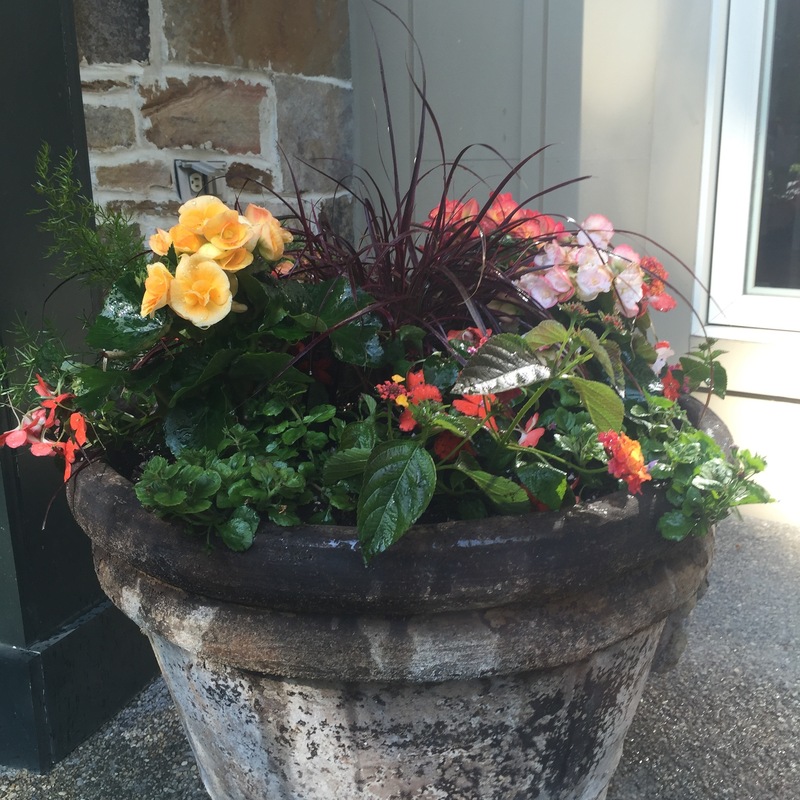 All Seasons knows loss of plant material due to too low or too high of temperatures can be costly and frustrating. 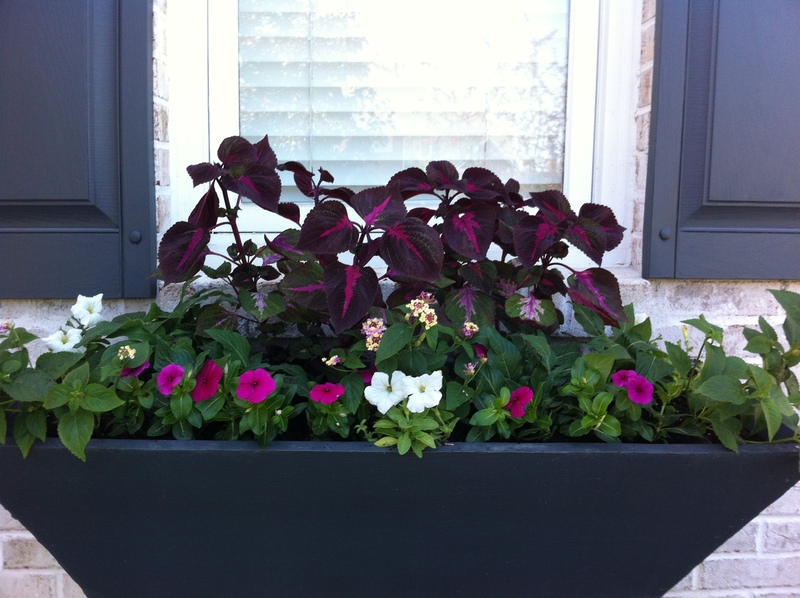 Using container plants for sun that can tolerate the full time heat is extremely important to prevent plant loss. 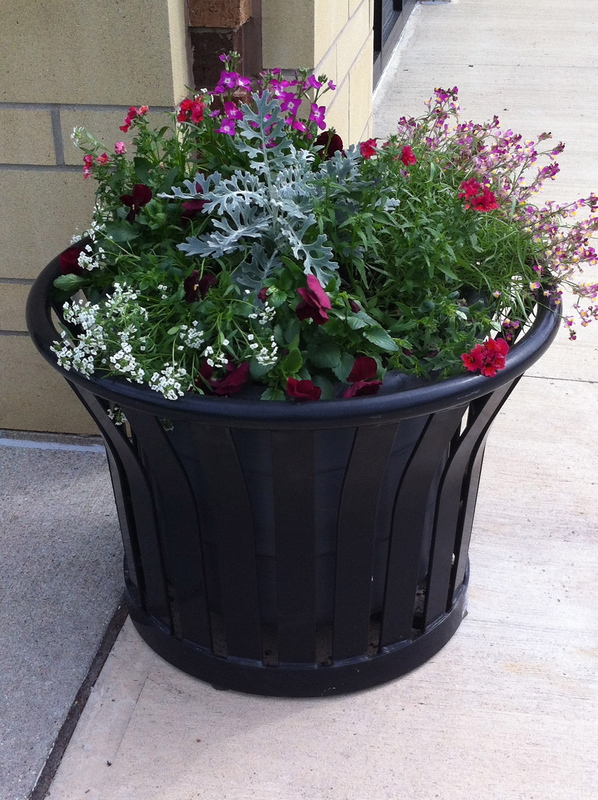 All Seasons can also provide new or replacement containers for your home or office as well. 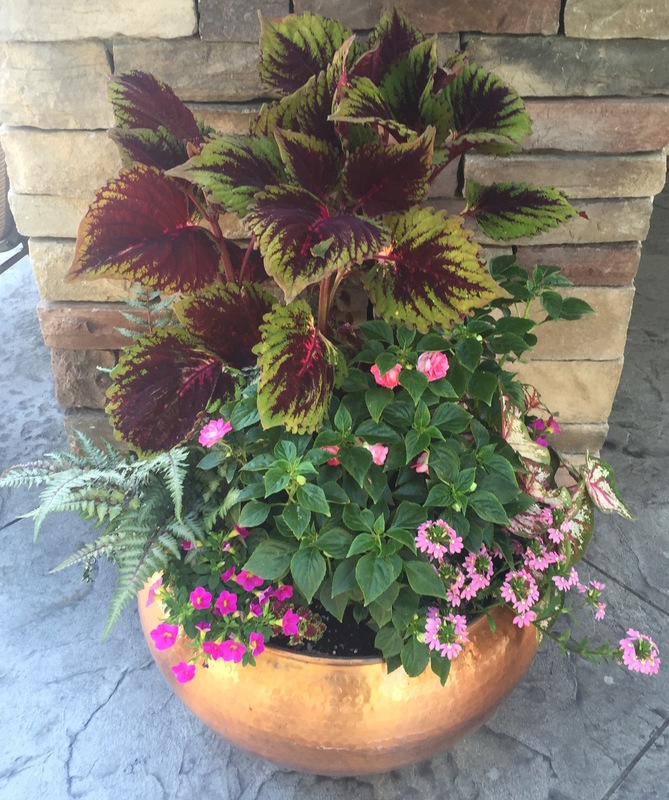 Additional services and a water maintenance can also be provided for your planters to keep your container plants looking fresh and lively for all the seasons year round! 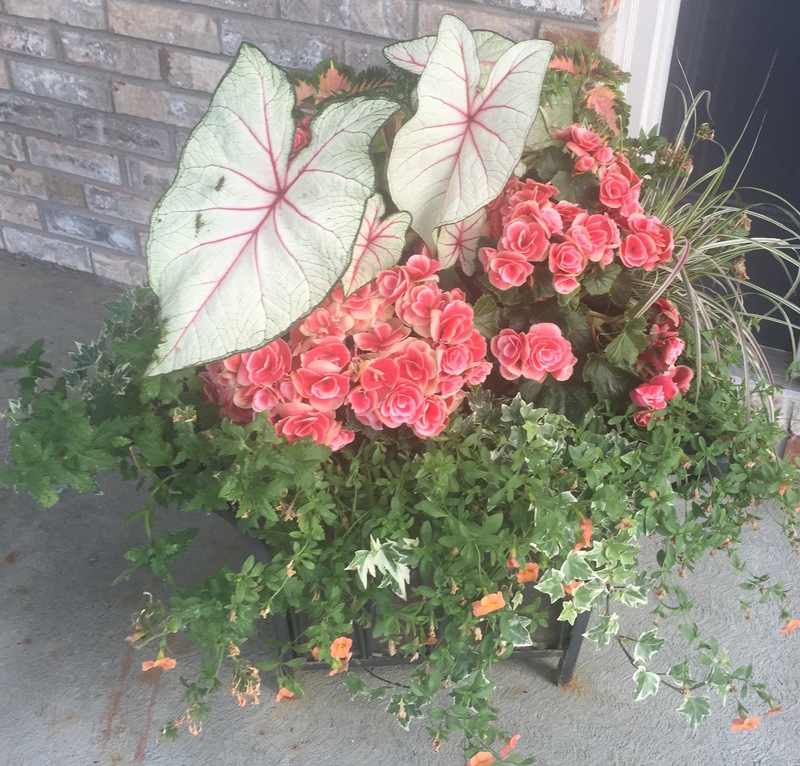 Call for free price quote! All Season is participating in this years INspired Beauty Planter Challenge as part of the INspired Beauty downtown event! 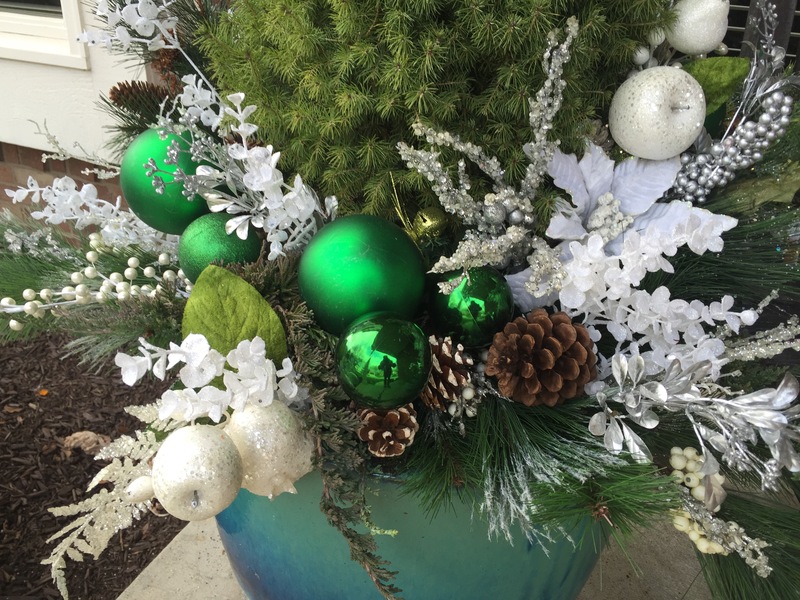 Come enjoy live music, tasty tapas, and support All Seasons as we put together a beautiful fall container arrangement in a 30 minute challenge that will be raffled off. 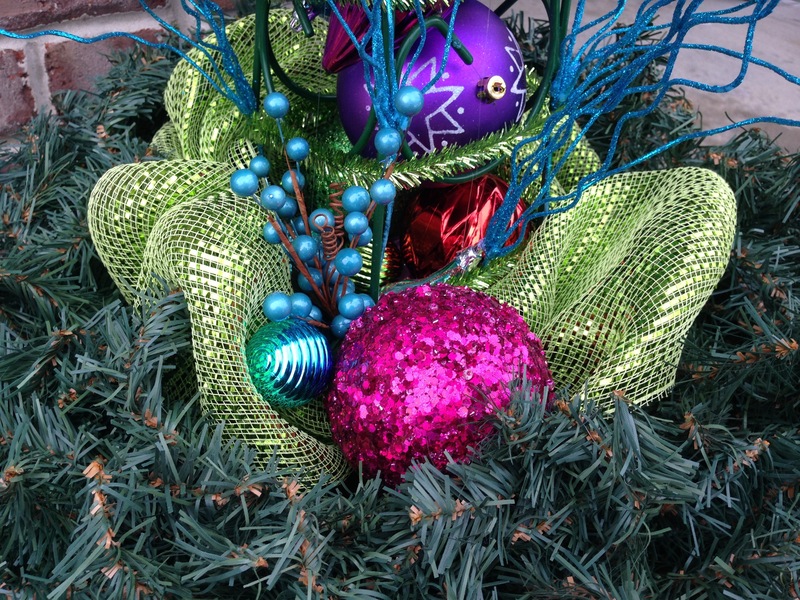 September 15th on Monument Circle from 5-7pm.